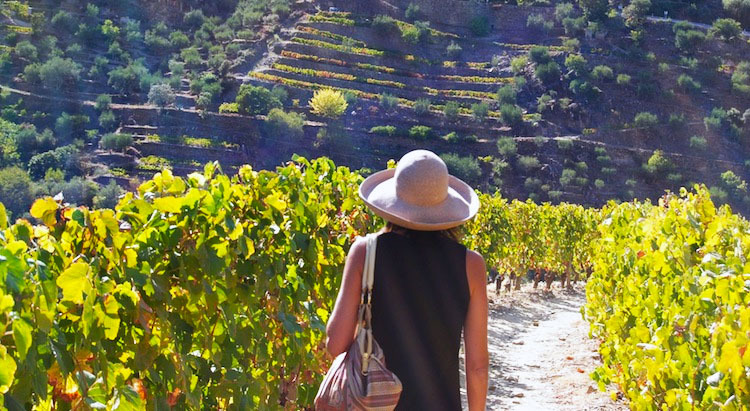 Many Douro visitors feel a bit lost when deciding on which wineries they should visit. There are just so many options that one can feel overwhelmed when planning a Douro visit. 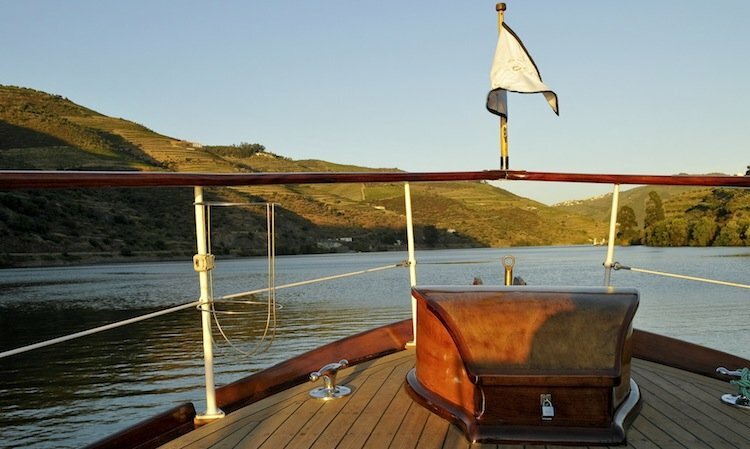 There are many beautiful, charming, and inviting Douro Wineries but we selected a few to help you plan your Douro trip. There are literally dozens of wonderful Wineries (Quintas in Portuguese) that we consider worthy of your visit and time but you would probably need months to go through them all. Well, we selected the finest Quintas just to make you crave a bit more for your next holidays. Start planning! We selected not only the wineries that offer you a great view but also a great wine experience, whether a food and wine tasting, vineyard picnics, vineyard lunches, and all sort of wine tours. 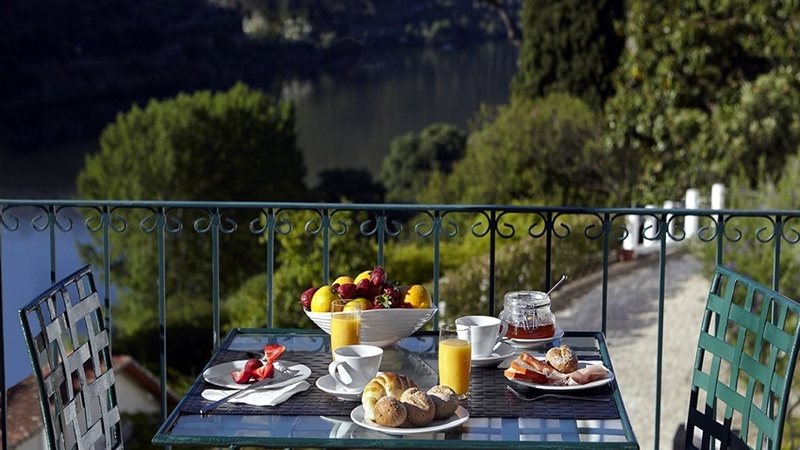 Quinta da Pacheca is one of the oldest estates in the Douro with unforgettable experiences, such as a winery guided tour, wine tasting, food tasting with chocolate and regional products, wine courses, among others. Founded in 1588, Quinta da Roeda is the oldest firm still active today as a Port wine producer. The company is renowned above all for its Vintage Ports as well as for its range of wood aged reserves and tawnies, time-honoured styles refined by skill and experience passed down the generations. 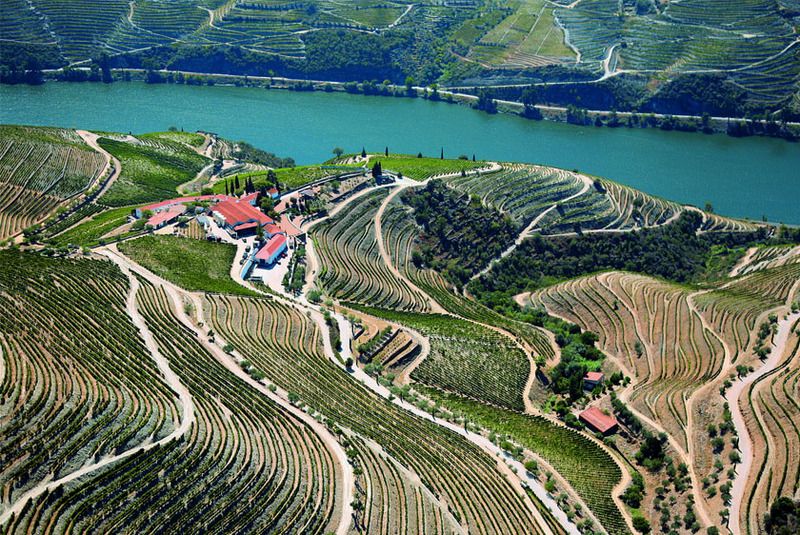 Accepted to be one of the finest of the Douro Valley estates, Quinta da Roêda forms a vast sweep of terraced vineyard located near the village of Pinhão. The estate was acquired by Croft in 1889 and was extensively renovated by the firm, with replanting continuing throughout the first half of the 20th century. CROFT PORT is one of the most distinguished of all Port houses. Quinta da Roeda offers unique experiences such as the Port Wine Experience, Roeda Experience and a unique wine tour for the Wine Lovers. Quinta das Carvalhas is one of the most emblematic properties in the Douro region and it is considered by many the "Douro image" because it offers unique views over of the beautiful Douro landscape. There is nowhere else can you see so much in so little time. The mountain of Carvalhas, at 550 meters of altitude and from where you can enjoy a landscape in 360 degrees, is the site of "excellence" for the observation of the property (and Douro). Visiting the Quinta das Carvalhas is seeing the Douro from the inside. Here you will find one of the best Douro wine tours, the vintage tour, that takes you on a visit to Quinta das Carvalhas accompanied by an Agricultural Engineer with explanation of the whole scenario that the Quinta can offer you. 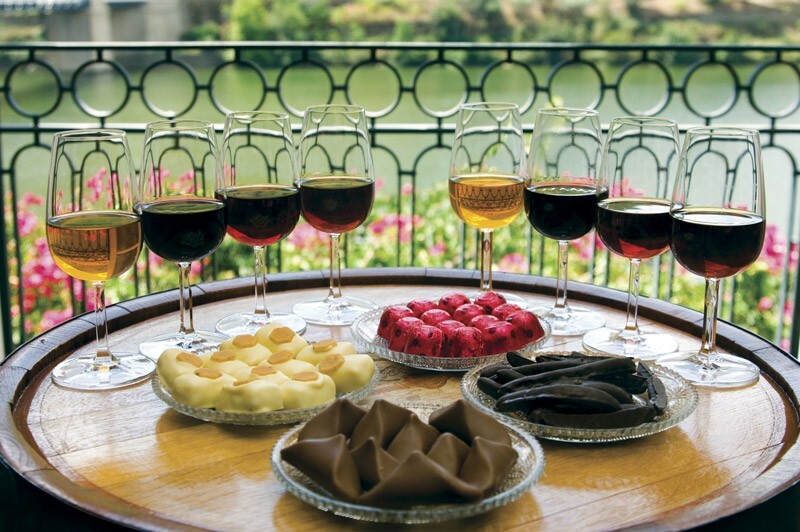 The cherry on top of the cake is the wine tasting at the end of the tour that includes tasting of great wines such as the Douro DOC Red wine, Douro DOC White wine and Superior Tawny Port Wine. 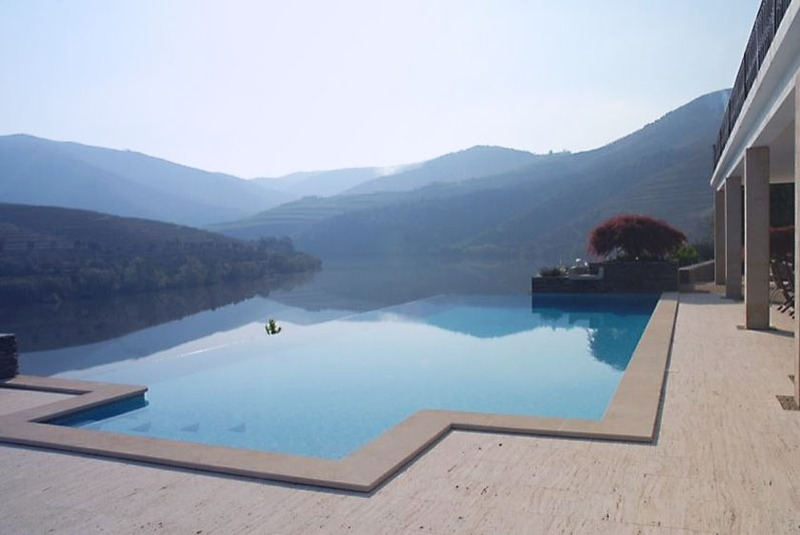 This quinta is located in a family owned estate in the Demarcated Region of the Douro, with privileged views and location. 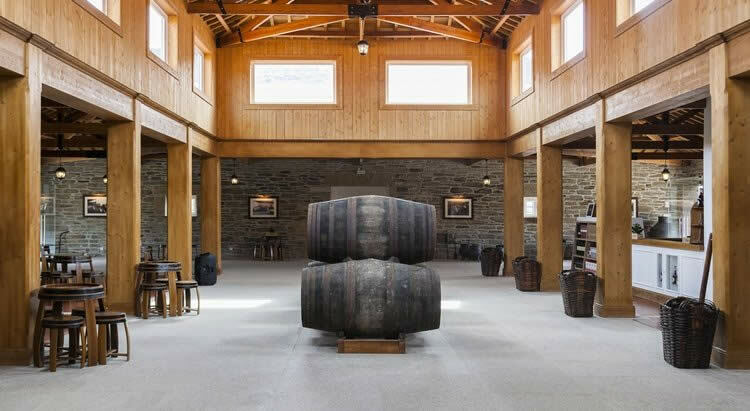 Quinta de la Rosa has recently undergone a complete refurbishment in its Port and table wine production facilities. This project has been in preparation for about 7 years. The works finally began in December 2011 and were completed in August 2012. The major improvements were in the new cellar. There, you can find guided tours to the wine estate, wine tasting experiences, and lunch and dinner. Quinta do Crasto offers one of the best views in the Douro region. 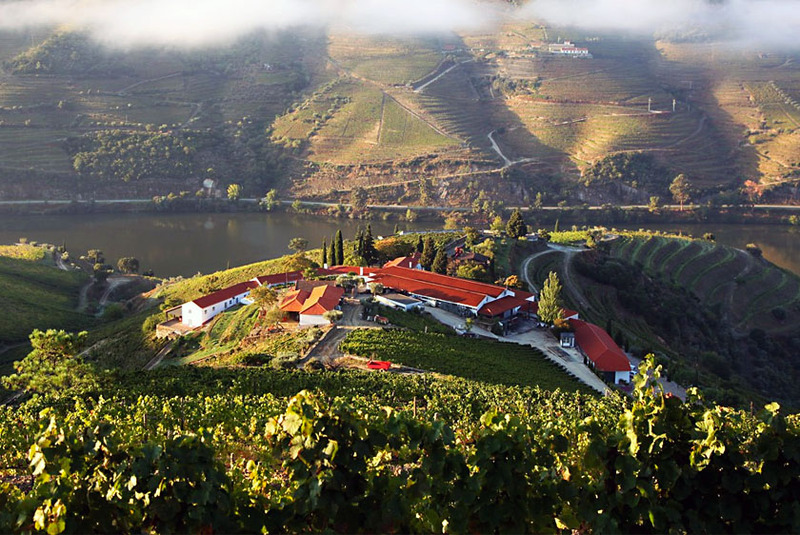 It's located on the right bank of the Douro rive and it has been the family estate of Leonor and Jorge Roquete for over a century. It's origin dates back to the early 17th century as its first known references are from 1615. Quinta do Crasto is currently management is betting on the modernization and evolution of the business, while respecting the family tradition and values that distinguish the Quinta and its wines. One of the greatest distinctions was obtained in 2008. The magazine Wine Spectator, an international benchmark of the sector, distinguished Quinta do Crasto Reserva Vinhas Velhas 2005 as the third best wine in the world that year. Quinta do Crasto offers you distinguished experiences such has wine estate guided tour, vineyards, and cellars, port wine tasting and meals with a stunning view. Quinta do Panascal was, in 1992, one of the first properties in Douro to open the door to visitors. It is located in the charming Távora river valley in the heart of the Douro region and is the most important property of the prestigious company Fonseca named by James Suckling, as the "Bentley" of Port wine. The Fonseca Vintage Port wines are "thoroughbreds”, the result of knowledge and mastery with passion and creativity. As its bicentennial approaches, Fonseca is still known as a company in which Port wines are produced by enthusiasts for enthusiasts. A number of factors make Panascal vineyard exceptional and therefore it is a must see for both Port wine connoisseursand newcomers. You can access a wide range of wine experiences at Quinta do Pasnacal. The audio-tour along the vineyards and the traditional wineries is considered one of the most original and educational tours in the region, allowing visitors to enjoy the beautiful landscape and the direct contact with the vineyards. 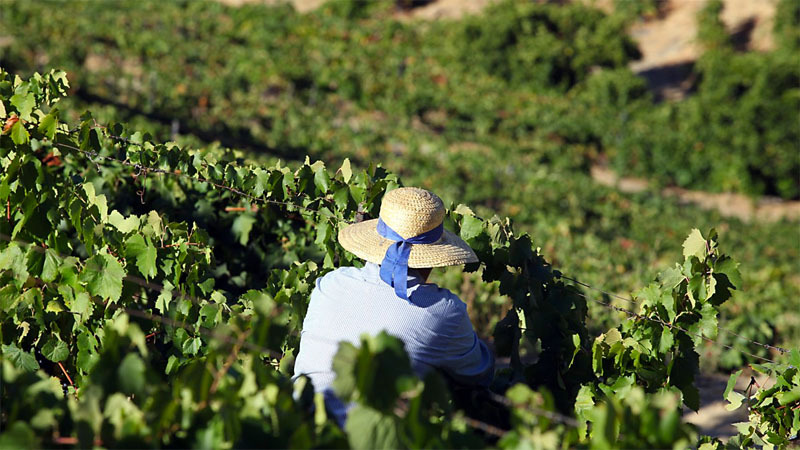 Precisely 250 years ago, the traditional winery Quinta Nova, was harvesting their first grapes. This is one of the oldest wineries in the Douro region, producing Port wine for the estate and for many other plots of farmers and neighboring estates. Quinta Nova also has a small traditional winery, called the "The Wine Studio". This winery has stainless steel vats and wooden barrels of 4 and 2 tons, all with temperature control. 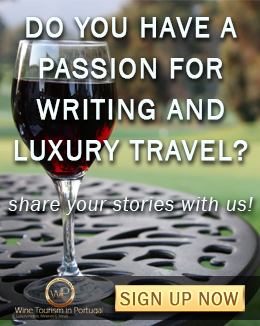 Some of the experiences available include wine and food tasting, winemaker for a day, and one day in the harvest. 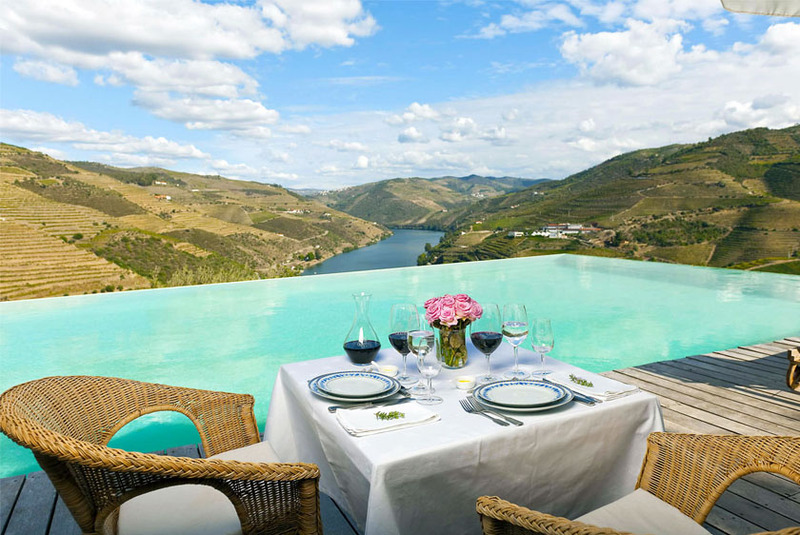 Quinta do Seixo offers a stunning breathtaking view over the Douro river. 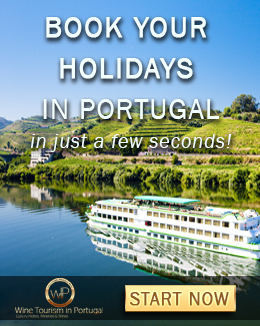 It's located in Cima-Corgo, in the heart of the Douro Region, a UNESCO World Heritage Site. Following the Douro river from Régua to Pinhão, you can easily discover this old Quinta of the 17th century and its cellar of contemporary design. Many visitors are attracted by its stunning view but also by its the vast experiences provided there. From picnic in the vineyards, guided visit to the wine estate, to various wine tasting experiences. 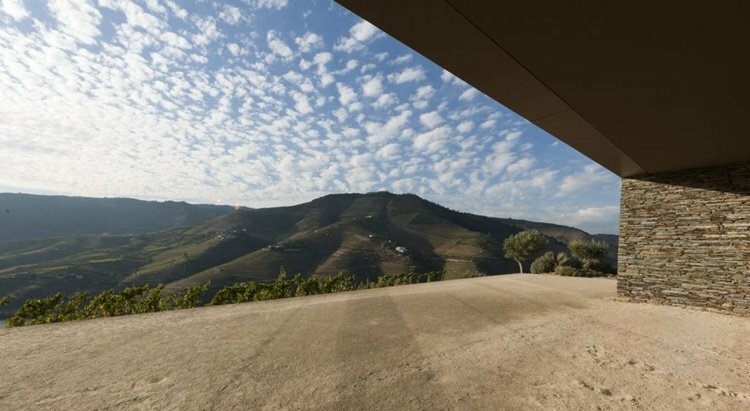 This Quinta had a new cellar built in 2009 that combines the latest technology with a high-quality architecture that makes this Quinta one of the places to visit in the Douro Valley. You can try many different wines in the wine tasting experiences available: Moscatel Galego, White Reserve, Rosé, Touriga Nacional, Port Twany 10 and 20 years; among other wine and food experiences. 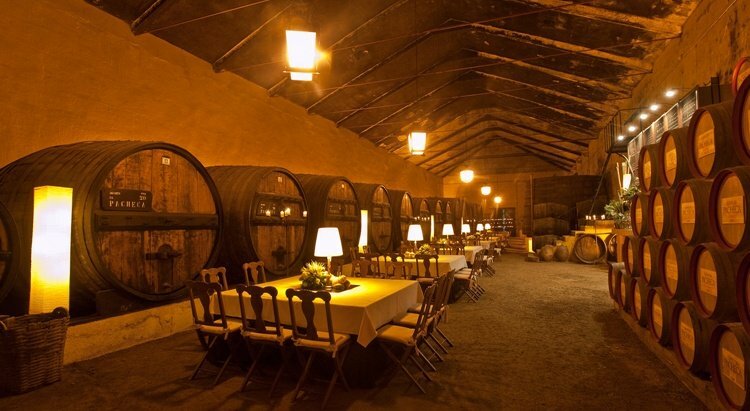 You might also be interested in the best wineries in Alentejo.